In the Woods is not a murder mystery. It was marketed as one, and it’s hailed as a preeminent example of crime fiction. But if you read this book expecting to solve both of its core mysteries or feel good about yourself for picking out all the baddies within the first few chapters, then you’re going to be disappointed. What Tana French has done here is create a psychological character study disguised as a crime novel, and it’s one of the most brilliant books I’ve ever read. I’m already reading her latest, The Witch Elm, and I’ve picked up two more of her books. 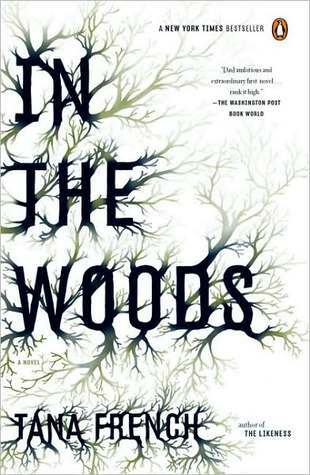 In the Woods is the first of the Dublin Murder Squad series, each of which has a different protagonist. In this book, we’re thrown into the mind of Detective Rob Ryan, who’s the definition of an unreliable narrator. He even admits as much upfront. He’s a skilled liar, and his life has been irrevocably affected by an incident he experienced as a child. In the ’80s, he went into the woods in his hometown of Knocknaree, Ireland, with his two best friends. Several hours later, he walked back out with his shoes soaked in blood and his friends missing. In an attempt to perhaps protect him from breaking down completely, his brain has eradicated all memory of what happened in the woods, but when a new case forces him to revisit Knocknaree, things begin to crack open in much the way you would expect. Except that nothing is really what you would expect. I can’t say too much without going into spoiler territory, but Rob is not a particularly likable protagonist. He lets his preconceived notions take over, and they’re often unjustified and unfair. He slips up on the job and devalues his relationships with people. His partner, Cassie Maddox, begins to wonder what’s going on in his head. I spent most of the book wanting to yell at him for being an idiot, but in the end, I realized that Tana French had spent over 400 pages expertly making me understand him, and that’s so much more complicated and ultimately satisfying than simply disliking him. I’m shocked Circe is only 385 pages long. It feels like a vast and sprawling epic, as though it could be five or six books in one. The majority of it takes place in a single location, the island of Aiaia where Circe is exiled, yet her story spans countries, centuries, viewpoints, and emotions. Expanding upon the Greek myth, this book casts the Titan goddess in a new light — one that is both feminist and humanist. Circe gains a deeper respect for humans than her fellow gods, who fail to see them as more than pawns. Her unique viewpoint among divinity is informed by her own treatment by her family, who revile her as much as any mortal when they’re not being actively worshiped by them. Circe offers explanations for its protagonist’s habit of turning sailors into pigs and her desperate act of transforming the nymph Scylla into a monster. It adds depth to a common narrative surrounding powerful women — that they must be ill-tempered, ugly, and generally unlikable, luring men into their capricious traps. It allows Circe her flaws and mistakes (she’s still jealous of Scylla) but gives her agency and remorse. She gets to tell her own story rather than seeing it told by a man as a thinly-veiled allegory that furthers the stories of other men (namely Odysseus and Jason). Circe reads much like a coming-of-age story. At its core, it’s about a woman who comes into her own, transforming from an idealistic young Titan into a self-determined sorceress who learns, to her detriment, how complex humans can be. All the while, she’s dealing with the familial difficulties that arise from being part of a pantheon of gods in a world that’s defined by things like status and beauty. Miller’s prose is exquisite. It moved me to tears, particularly during one part which I wouldn’t dare spoil because it should be discovered the way things once were, by witnessing it in its rawest form. I can’t wait to read Song of Achilles, Miller’s other published novel about heroic yet ill-fated Achilles and his lover Patroclus. 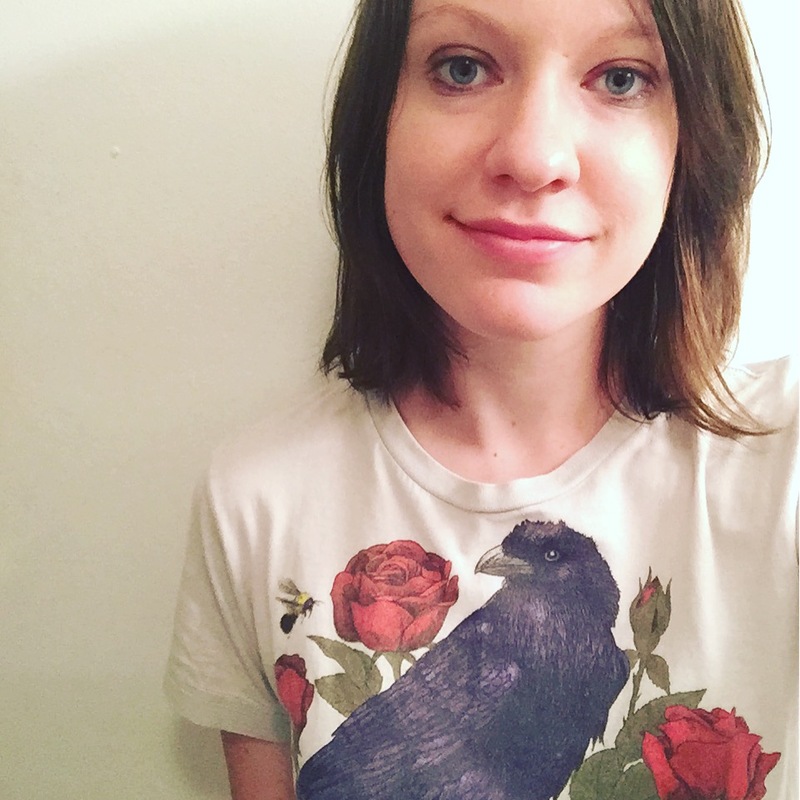 Bottom line: Miller’s epic is a sympathetic retelling of Circe, whose sweeping insight had me reeling as I experienced her pain, love, and solitude through the author’s clear-flowing prose. 1. A first-person narrative with a believable voice. Vera Dietz is the best YA main character I’ve met in a while. She might just be my all-time favorite. She’s independent and sharp and complicated and a genuinely good person. She loses perspective and makes some bad decisions, mostly involving vodka, but underneath it all is a teenage girl who’s dealing with some heavy stuff and trying her best to keep going in spite of it. Her best friend Charlie is dead, and she’s left to cope with her complicated feelings for him, which often seesaw between love and hate, and the secrets she holds about his death. Plus, she loves animals, she listens to Sam Cooke and Al Green, and she shops for back-to-school clothes at Goodwill. Those little details serve her character so well and make her even more real, and they make me want to hang out with her. She could really use a good friend. 2. Little quirks thrown in that help set the book apart from others I’ve read. All of these details add spice to the story, enhancing an already rich and engaging book. Ken Dietz, Vera’s father. He’s dealing with some complex emotions too while trying to raise a grieving teenage daughter on his own, and you get to explore his thoughts and struggles in chapters written from his perspective. The way his relationship with Vera develops throughout the book is realistic and super sweet, putting him right up there with Keith Mars in the pantheon of awesome single dads. Alternating past and present tense. The book switches between present events and flashbacks that serve as clues to Vera and Charlie’s complicated relationship and everything that led to his death. It seems like it could get confusing, but it never does. Everything flows so well. A satisfying ending, despite some loose ends. Things that need to be dealt with are dealt with appropriately, and some details are left open to interpretation, but it leaves you contemplating them rather than feeling annoyed that they’re not resolved. It’s like we are Vera and Ken and the town. Sometimes we don’t have the answers to everything, so we’re left wondering about them instead, imagining how they could have been or how we wish they were. That’s real life, and that’s Please Ignore Vera Dietz. Bottom line: A.S. King effortlessly combines quirk and realism into a gut-wrenching story about dealing with loss.